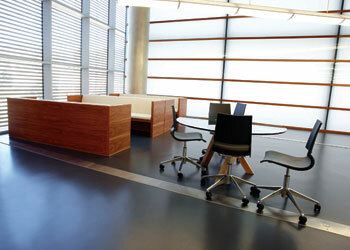 In your Commercial setting, almost every resilient flooring option is available to you. But only one can provide you with all the features and benefits of Kiefer USA’s Mondo Rubber. Mondo Rubber will provide you with a never-needs-finish solution that provides improved indoor air quality, added comfort underfoot, great sound attenuation, fantastic life cycle cost and a very long life expectancy. Mondo also provides you with the Idea! Collection which offers colors and patterns not seen before in the world of rubber flooring. All of which to help you create your unique flooring while holding costs to a minimum. "We did extensive research on running track surfaces. We toured a lot of existing facilities across the country. It was an easy decision, we believe Mondo is the finest track surface in the world! 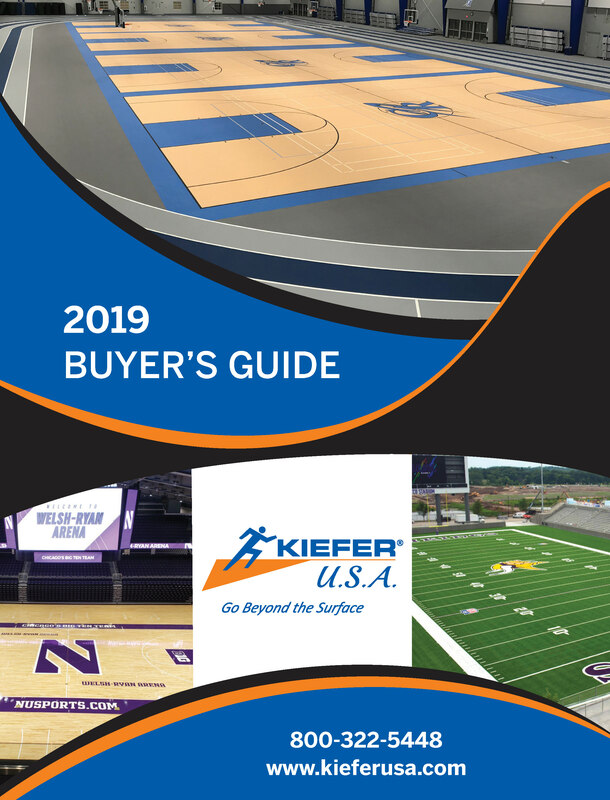 We are excited to have Mondo and Kiefer USA involved in our new facility." "We extensively researched all available options for use in our new Sports complex but nothing compared to Kiefer and Mondo. We’re excited to open our new facility with what we believe is the finest and most reputable sports surface on the market today."